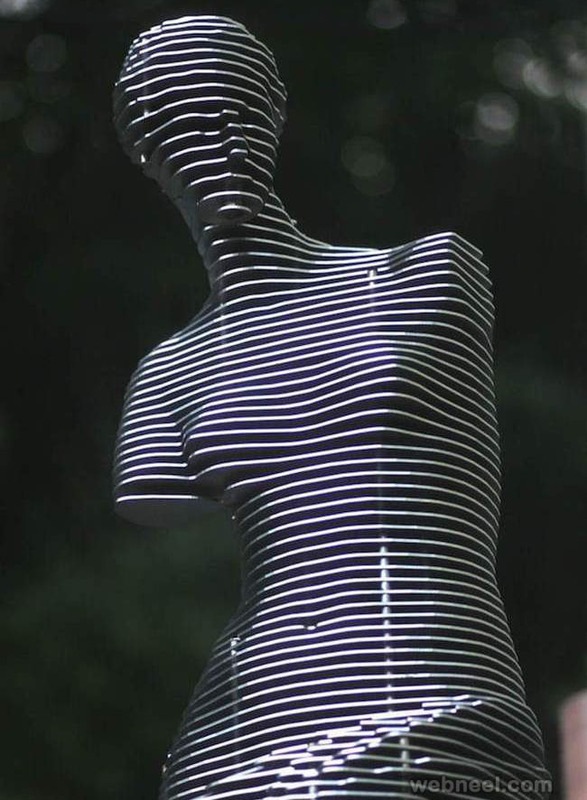 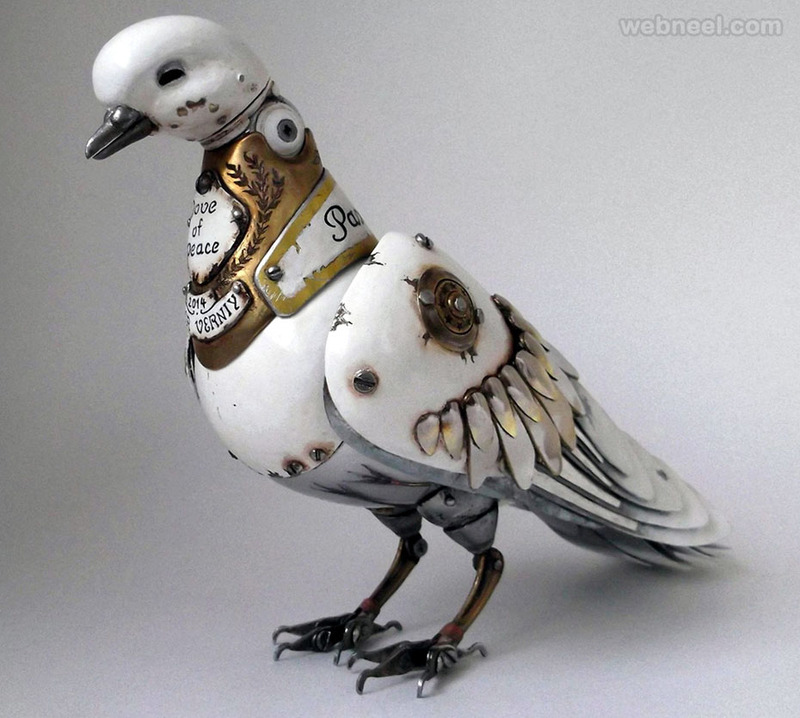 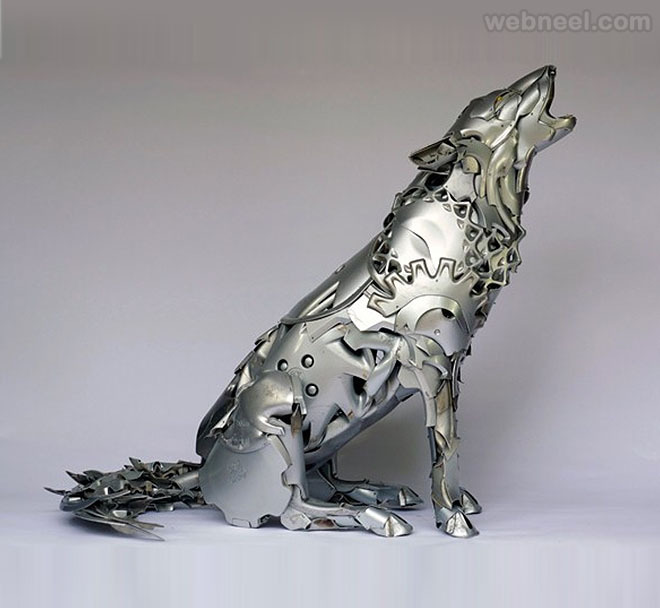 Metail Sculptures : Sculpture is the branch of the visual arts that operates in three dimensions. 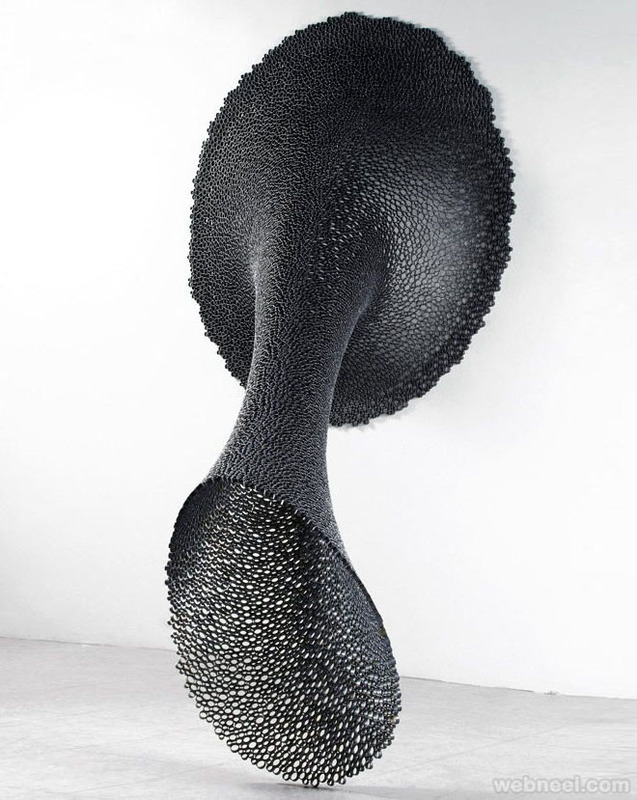 Durable sculptural processes originally used carving and modelling (the addition of material, as clay), in stone, metal, ceramics, wood and other materials but, since modernism, shifts in sculptural process led to an almost complete freedom of materials and process. 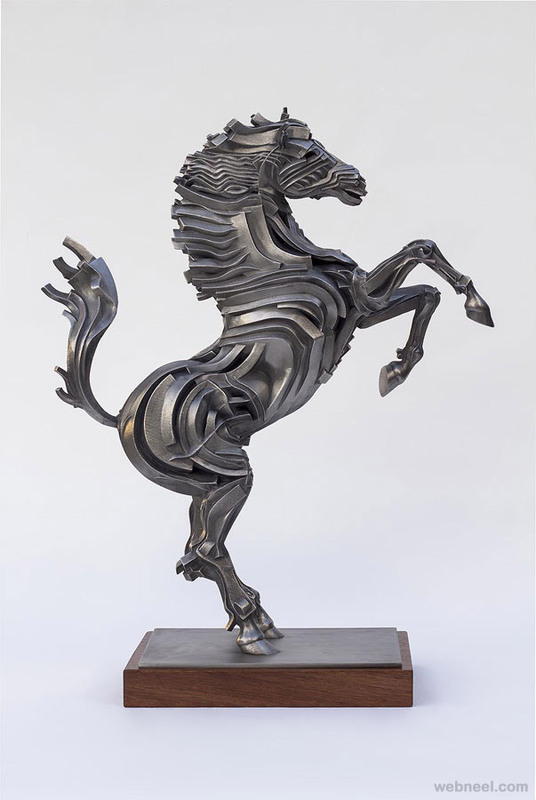 Bronze and related copper alloys are the oldest and still the most popular metals for cast metal sculptures. 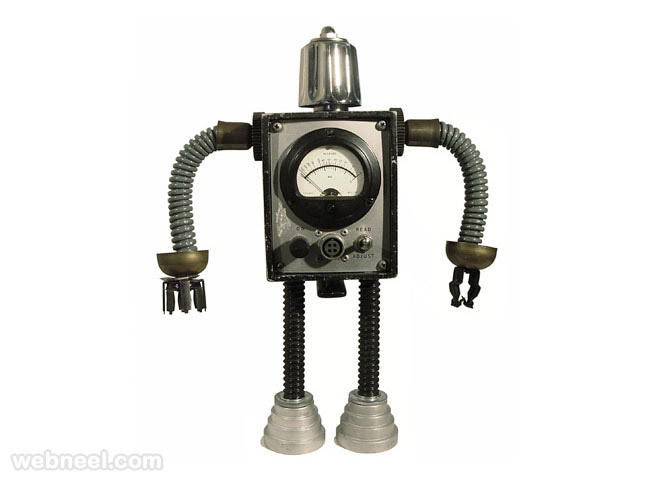 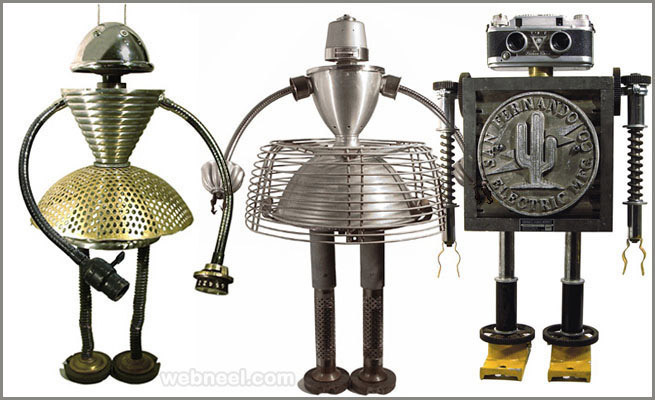 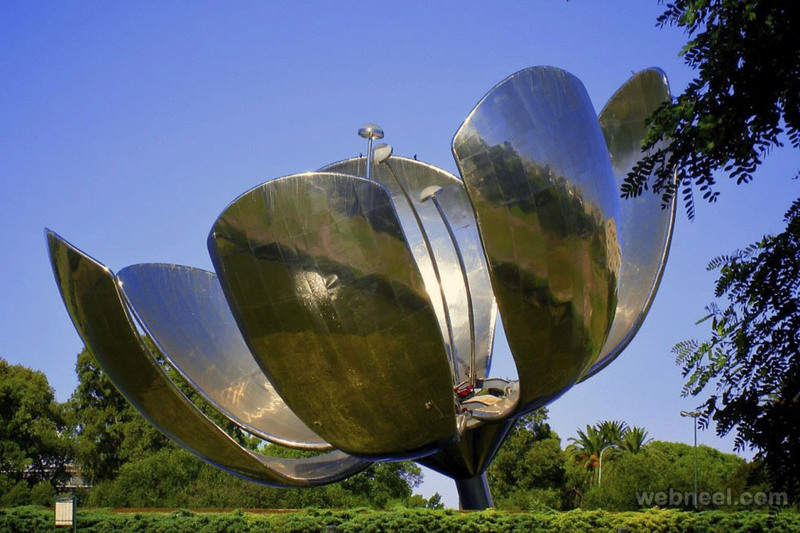 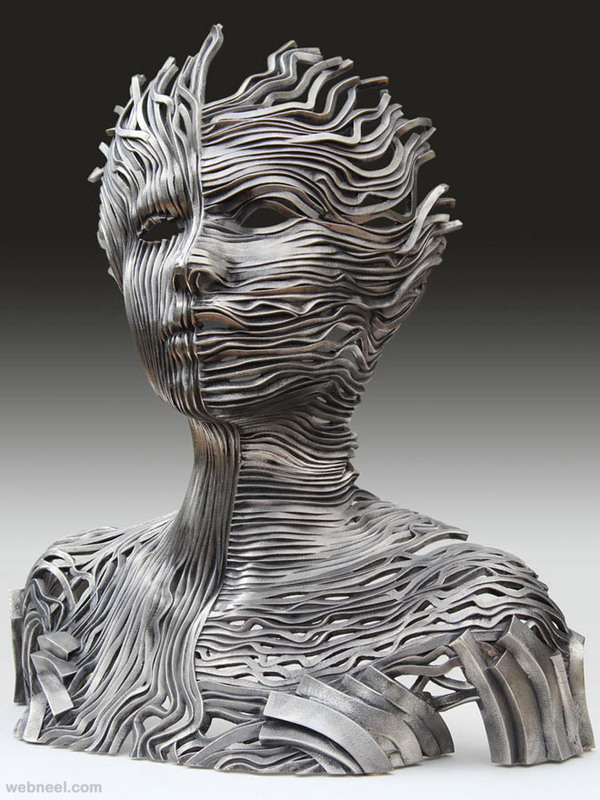 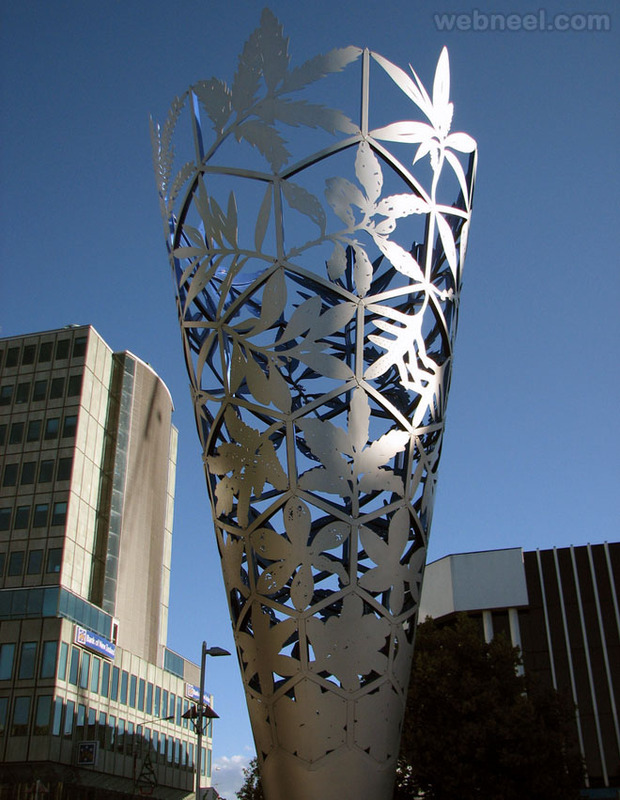 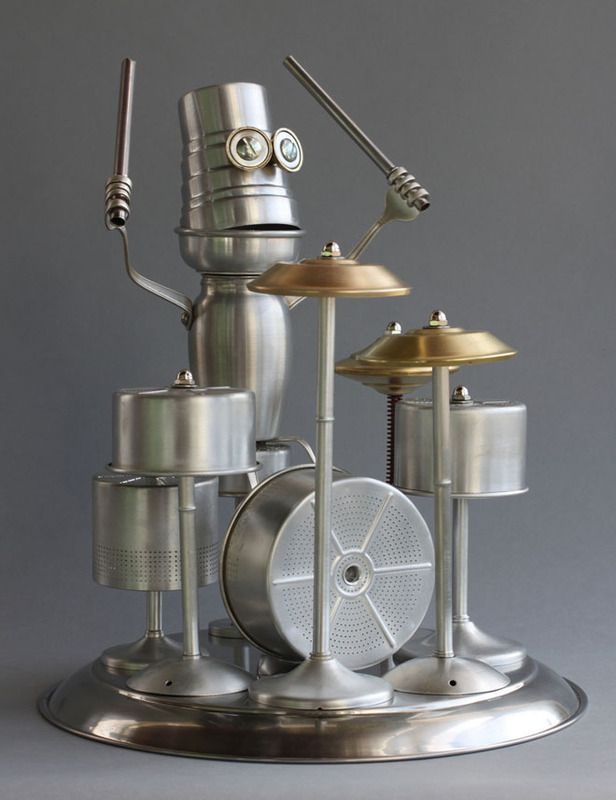 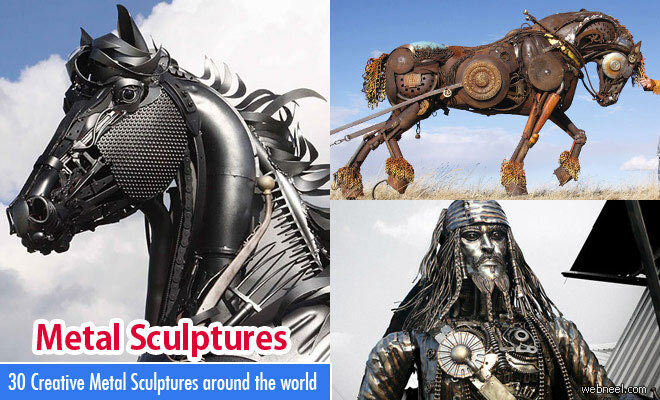 bronze, copper, aluminum, iron and Stainless steel are now famous sculpture making. 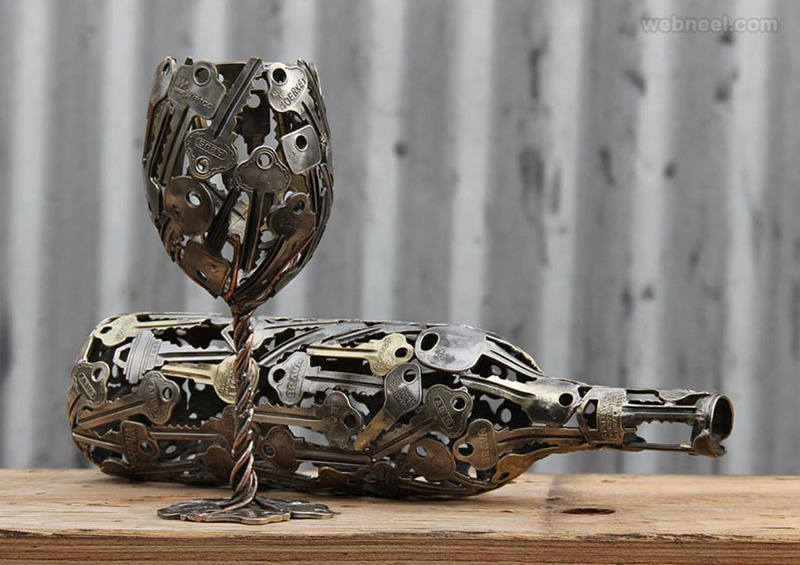 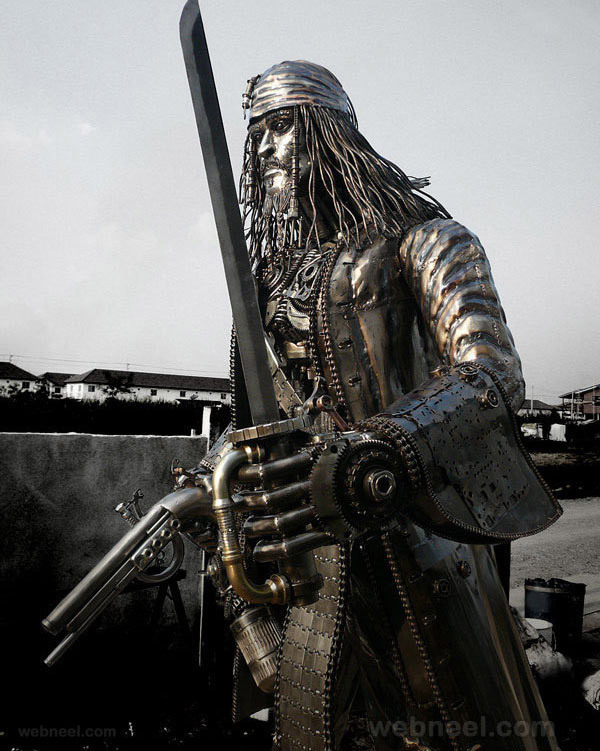 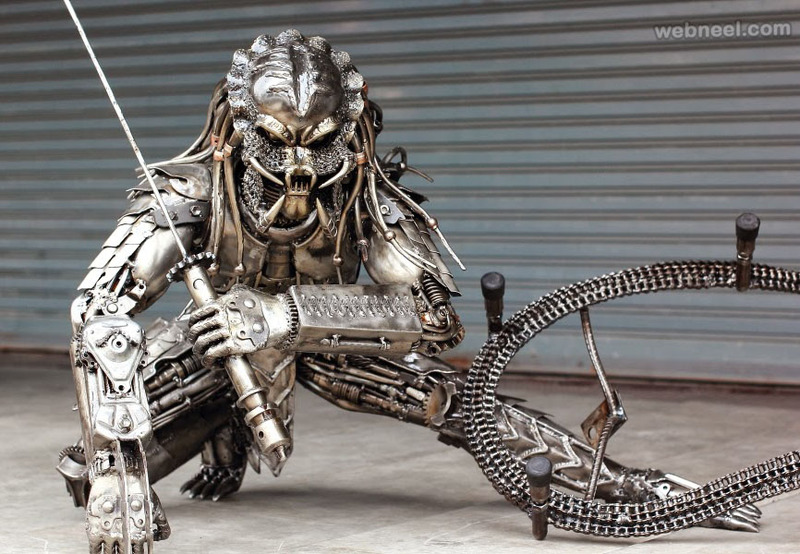 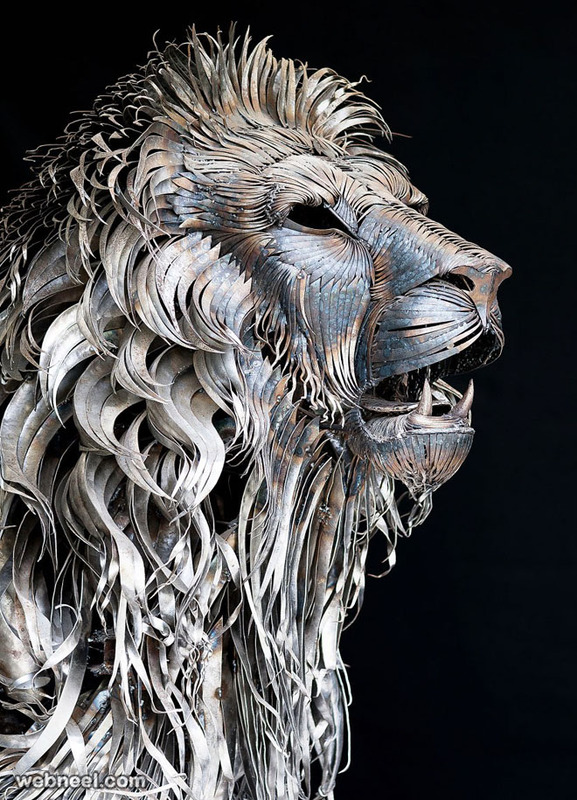 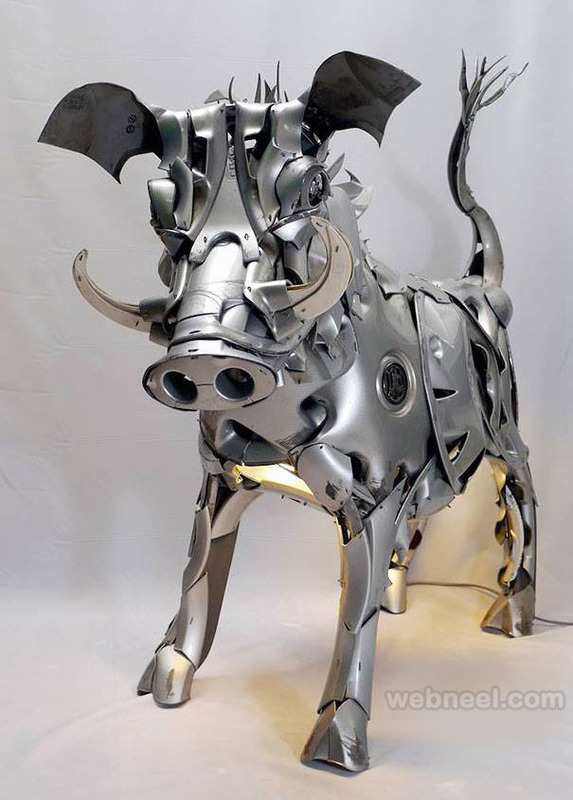 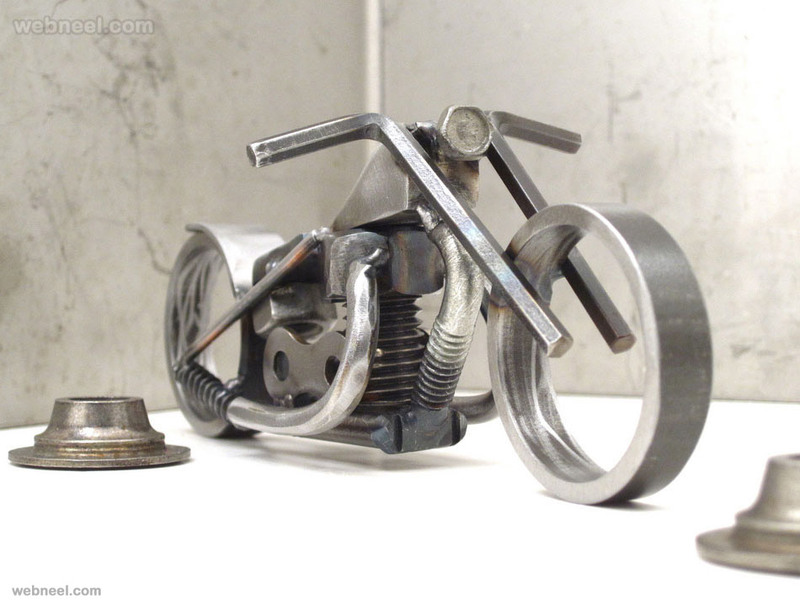 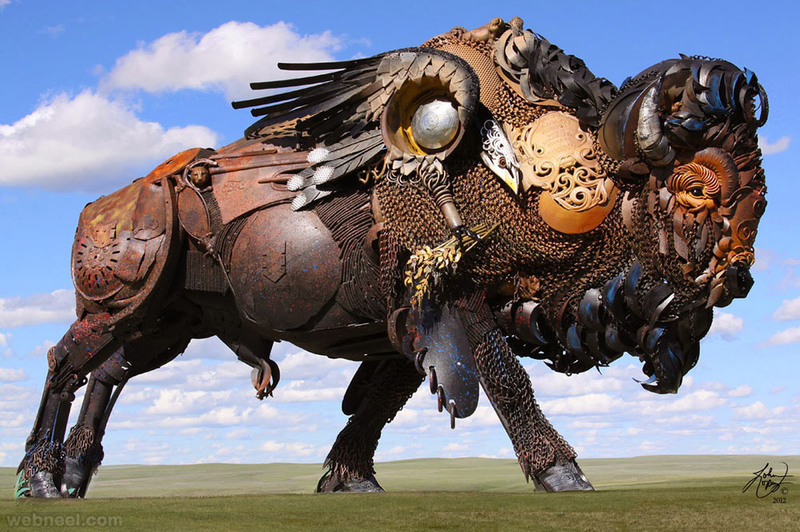 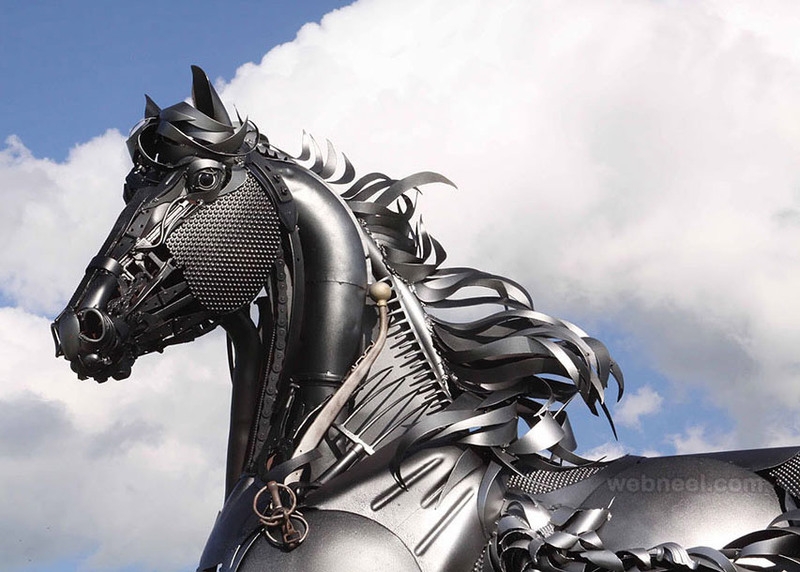 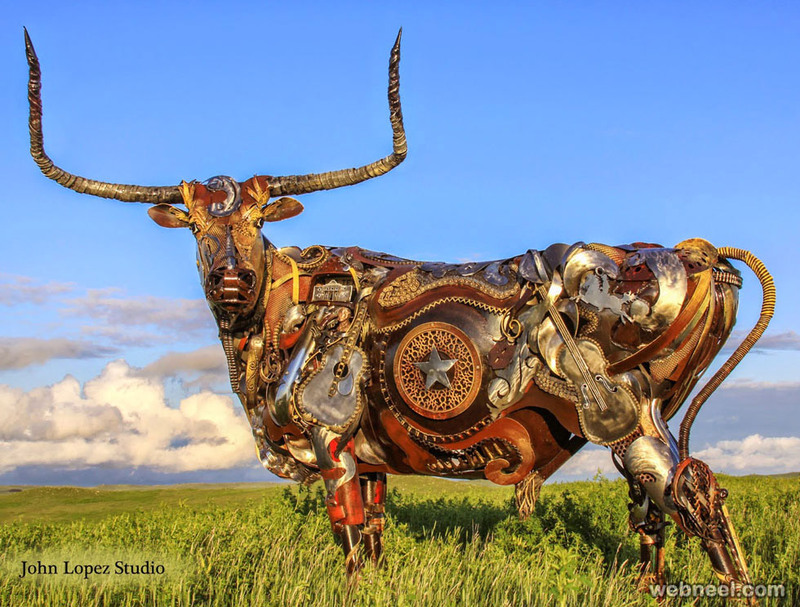 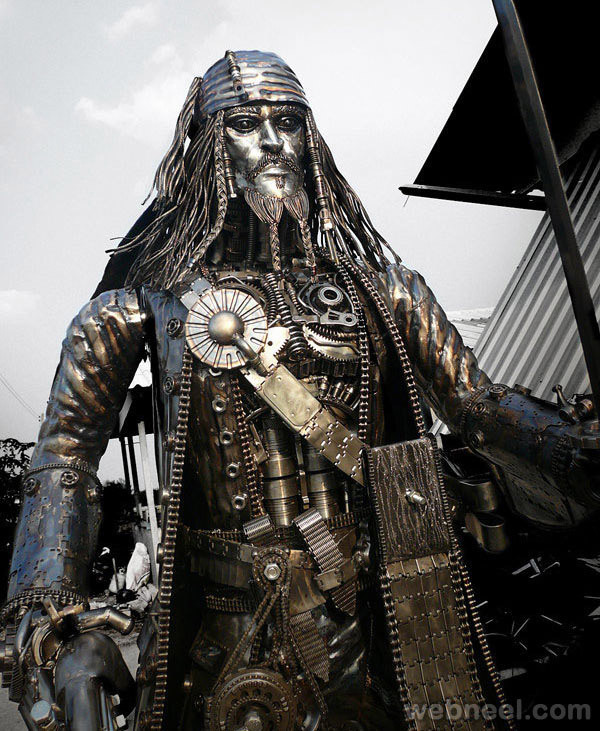 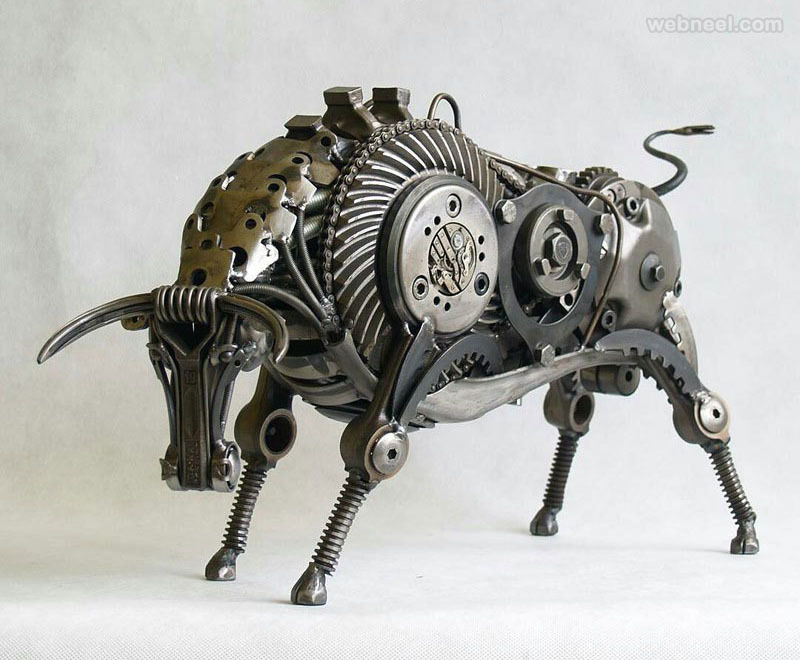 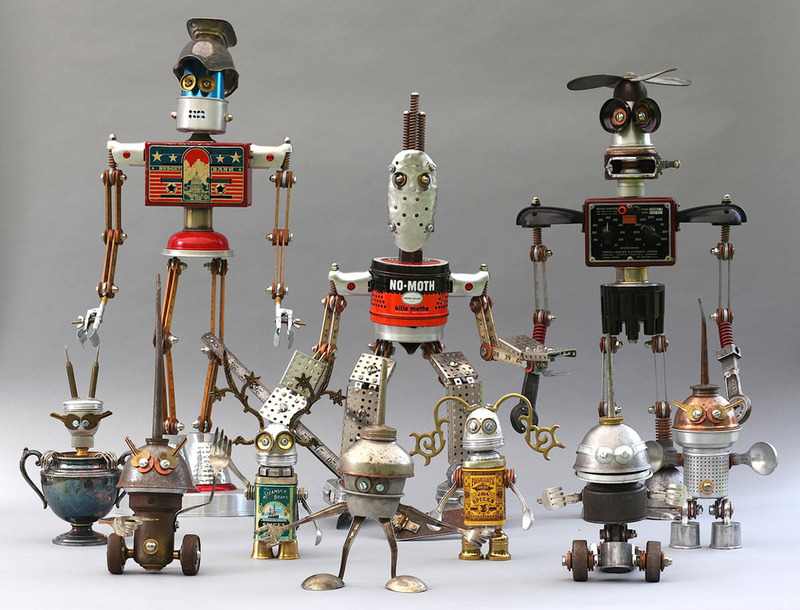 In this post we added 30 Beautiful Metal Sculptures, metal wall sculptures, Steel sculptures and Scrap sculptures for your inspiration.